We've been celebrating foods both comforting and clean this month, and we hope by now you've come to realize that both brands of cuisine are equally delicious. While we cannot wait for the arrival of spring and all the ingredients that will bring, winter has its own bounty, from root vegetables to perennially healthful kale. 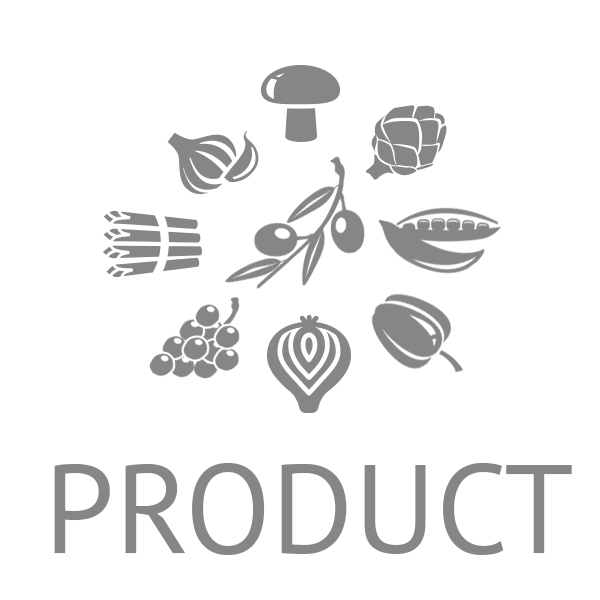 Thanks to these ingredients, winter salads have a personality all their own – plus, they're good for you. Here are six to try this winter while you're keeping it clean. You won't be surprised to learn that plant-forward pioneer and chef Tal Ronnen serves salads at his forward thinking vegan hotspot. But you may be surprised to know they're even available at brunch. 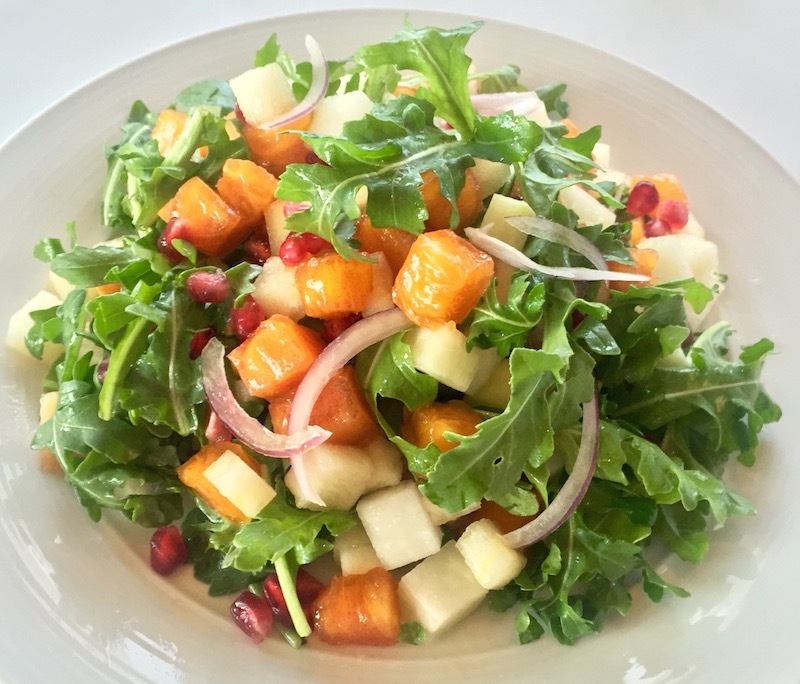 The classic Chopped Salad is a medley of persimmons, cool-weather fave kohlrabi, pumpkin leaves, apples, purple radish, pomegranate seeds, Marcona almonds, and white balsamic vinaigrette. If you vowed to start your day in a veggie kind of way, this one's for you. Pro tip: It's gluten free! No discussion of winter salads can ever be complete without mentioning the rock star veggie that is the Brussels sprout, and thanks to Left Bank's guest-favorite salad, this will not be the exception. 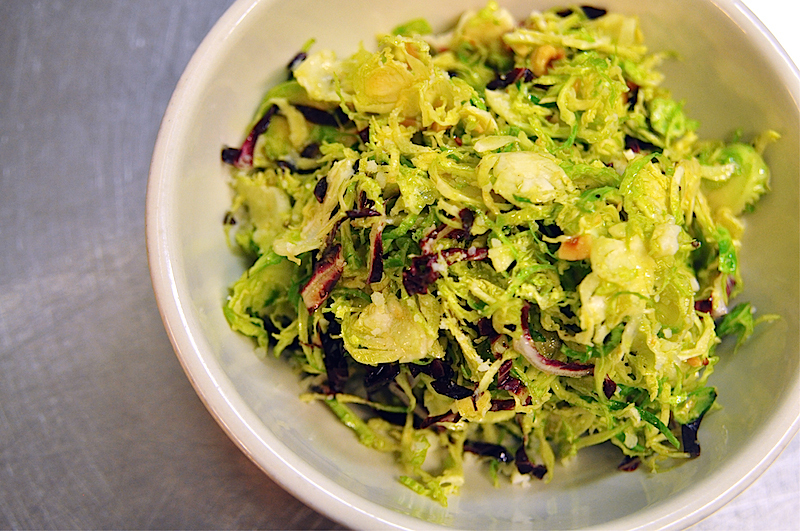 Chef Laurence Edelman shaves raw Brussels sprouts and tosses them with radicchio, hazelnuts, and Pecorino. They are then napped with Olivar SANTAMARIA olive oil and lemon for a dish that's rich in vitamins C and K.
If we lived in Glen Ellen, we'd resolve to eat this every day. Executive chef-owner Ari Weiswasser combines the bitter with the sweet for a salad to remember. 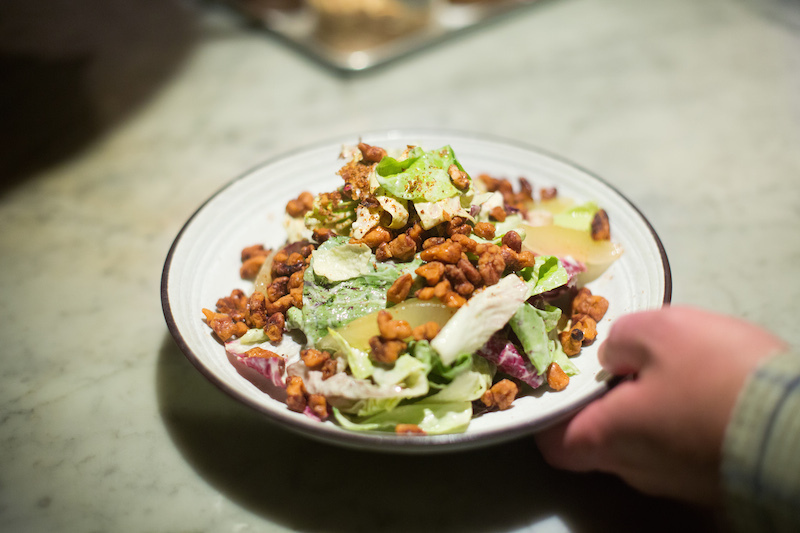 The Winter Chicories Salad delivers a canvas of hearty chicory adorned with Bartlett pears, Vadouvan-spiced nuts for crunch, and rich and creamy Roquefort dressing – all for just $15. NoMad newcomer La Pecora Bianca serves wholesome dishes made from locally sourced and seasonal ingredients, including the terrific Toscano salad. 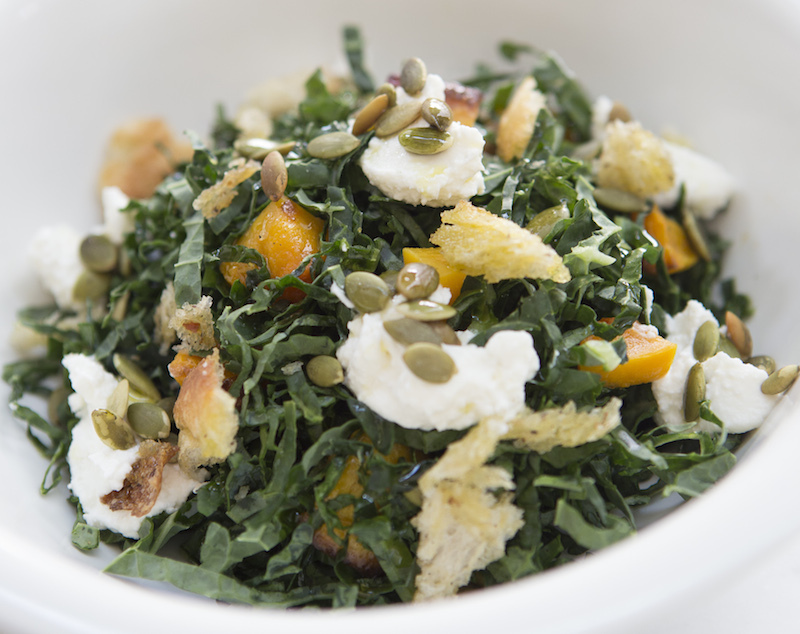 Featured on the winter menu and created by chef Simone Bonelli, the salad combines Tuscan kale, squash, sheep's milk ricotta, pumpkin seeds, and Parmesan bread crumbs. It all comes together with a charred lemon citronella dressing. This is salad represents the finest classic winter flavors on a plate. 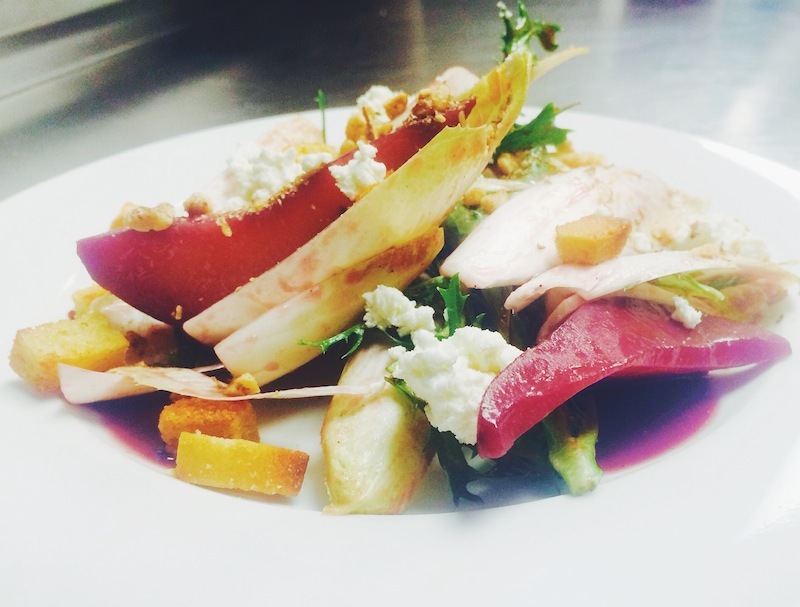 The Red Wine Poached Pear and Endive Salad features frisée, toasted walnut, cornbread croutons, and goat cheese. "This fun little salad screams cold weather harvest. We start by poaching the pears in Cabernet red wine, red wine vinegar, spices, and maple until they are tender. The pears are chilled, and the poaching liquid is reduced to a gastrique. 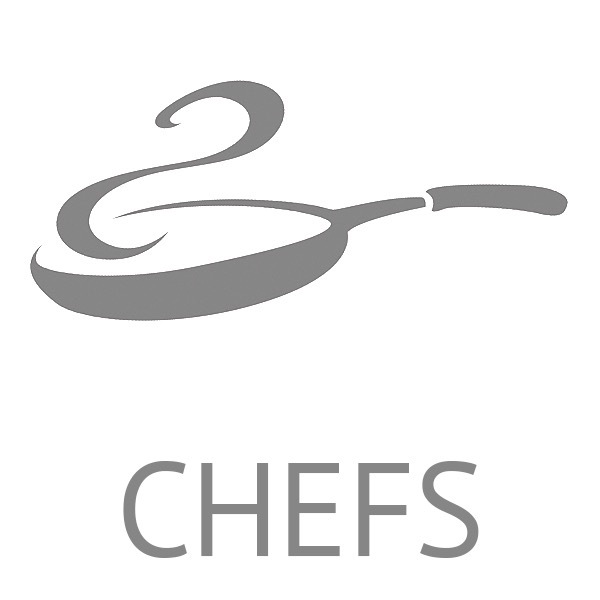 The greens and pears are dressed with extra virgin olive oil, the red wine gastrique, and our custom salt, and topped with toasted walnuts, Saltaire's signature cornbread croutons, and Vermont Creamery Goat Cheese," says executive chef Bobby Will. Kale is the star of the plate, but the supporting players are sweet and savory – and super satisfying. 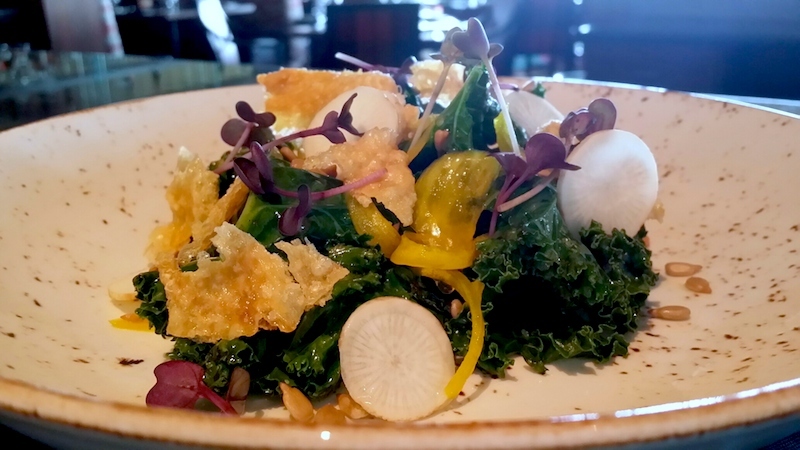 The seasonal kale salad at Spencer's showcases turnips, honey, smoked olive oil, crispy chicken skin, onion, and grains. Dressed in a balsamic vinaigrette, the complex dish from chef Kevin Spencer comes at a modest price of just $9! Photo credits: Brian Park (La Pecora Bianca); Bobby Will (Saltaire).